How extreme can extreme be when it comes to ` extreme’ marketing itself? Ladakh is home to one of the world’s toughest ultra marathons, ` La Ultra-The High.’ Its architecture straddles a few extremes – average elevation of over 13,000ft going up to 17,700ft (Khardung La); day temperatures of up to 40 degree centigrade (thanks to the unfettered sun of altitude), night temperatures as low as minus 10 degrees (at high elevation), oxygen content that is 60 per cent of what you would find at sea level and a long distance to run enduring all this. When it started, La Ultra was pegged at 222km. Last year (2014) it grew to 333km. 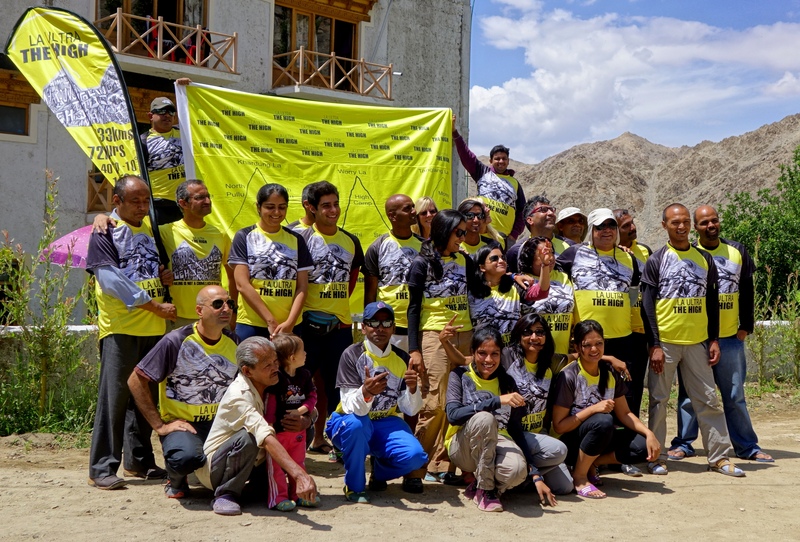 At present, there are three distances on offer for those enrolling to test themselves – 111km with Khardung La included, 222km with two passes over 17,400ft to cross and 333km with three passes over 17,400ft to get across (for an article on the 2011 edition of the race please try this link: https://shyamgopan.wordpress.com/2013/10/19/an-ultra-marathon-from-the-sidelines/). La Ultra’s prime mover is Delhi based-Sports Medicine physician and ultra runner Dr Rajat Chauhan who runs Back 2 Fitness. “ I am clear Back 2 Fitness is my work. Ultra running on the other hand is my passion, what I like to do,’’ he said mid-July at his Delhi office. Over time, the race he pioneered has come to rest in an entity, distinct and apart from his main income earning business. There is also a manager now to oversee race arrangements. The structure for sponsors to come aboard is thus available. Except – to date, no big sponsor has fully stepped in. The annual organization of the event continues to be done by Dr Chauhan and his team and the expenses are borne by them. According to Dr Chauhan, in 2014, a leading SUV manufacturer very nearly joined as sponsor. There was convergence of what the SUV brand stood for and what La Ultra showcased through the demanding ultra marathon. But that was it. The deal didn’t materialize. Going by what Dr Chauhan and observers said, there are a few things worth noting from a sponsorship angle. La Ultra-The High is a niche product both in terms of the type of athlete it attracts and the enrolment it sees. From the start, Dr Chauhan was quite sure about what sort of race he was creating. He wasn’t looking for a crowd-puller. He wanted to push human limits marrying the physical strain of functioning at altitude to long distance running. One of the key aspects here is acclimatization. 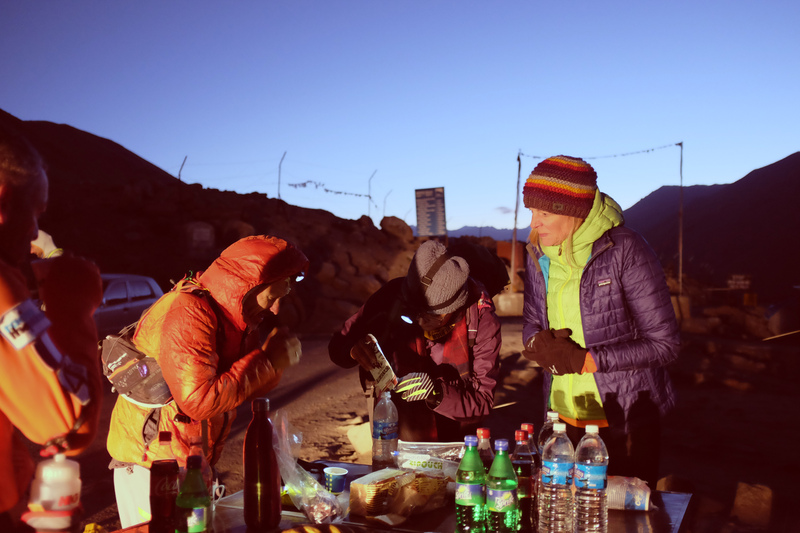 This phase is included in the La Ultra participation-tenure, which is a composite of eleven days to acclimatize plus three days of the actual event. Nobody is allowed to run without undergoing the acclimatization phase. Needless to say, this duration of event spells a long stay in Ladakh plus the costs pertaining to race arrangements. This has made the cost of participating in La Ultra, quite high; it is well over a lakh of rupees (ie more than Rs 100,000) per head. You have to be accomplished and motivated to enrol. The number of participants in this race has consequently remained small. It has always been less than 20. By design too, Dr Chauhan said, he does not want more than 20 people running in a race that genuinely pushes people to their limits in an environment known to challenge physical activity. 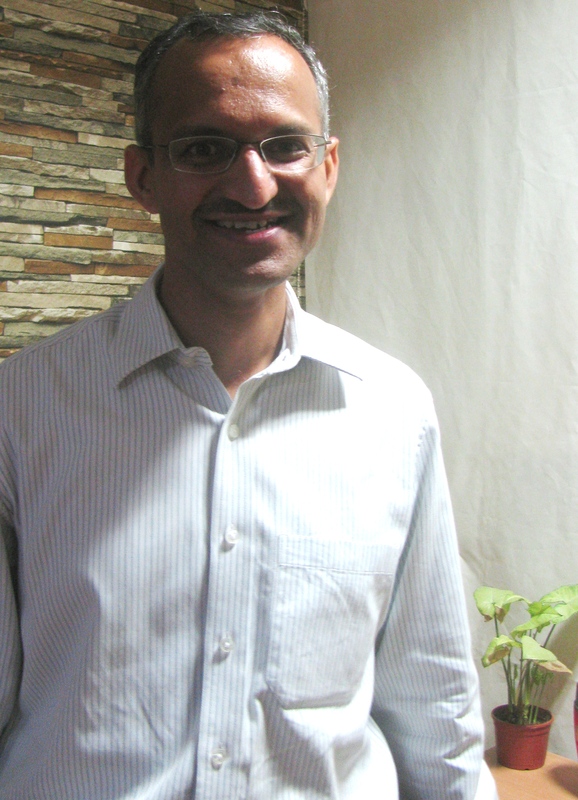 “ The runner’s health comes first to me,’’ Dr Chauhan said. Both the medical team and the Race Director monitor the progress of each participant and when needed, Dr Chauhan said, he has not hesitated to prevent a runner from continuing. In fact, he saw the stage cut off times (111km-24 hours, 222km-48 hours, 333km-72 hours) less as parameters celebrating performance and more as safeguards to prevent mishaps. For such monitoring to be effective, right down to the documentation needed to support a decision, too many runners are not ideal along the race’s 333km-long course. For a sponsor, that’s perhaps the first challenge La Ultra poses – how do you draw mileage from an acclimatisation plus three day-event that does not take more than 20 runners? From that ensues other questions – what type of audience would wish to see it; how big is that audience, how can the race be relevant to a larger audience, how can a brand benefit from sponsoring it? In the first edition of La Ultra (when the course length was 222km), there was only one finisher. That has improved since. Dr Chauhan said it was this improvement in performance that made him both trim the finishing time for each stage in the race and also increase the total course length to 333km. Initially a race featuring only foreign runners, there is now a trickle of Indian participation for the shorter ultras. But as challenge levels rise in terms of tighter stage timings and 333km-overall distance, observers say, La Ultra has invited upon itself a second handicap – it probably looks too daunting for people to participate. Dr Chauhan does not wholly agree with this, especially the distance part. “ There have been people who came back to participate,’’ he said. 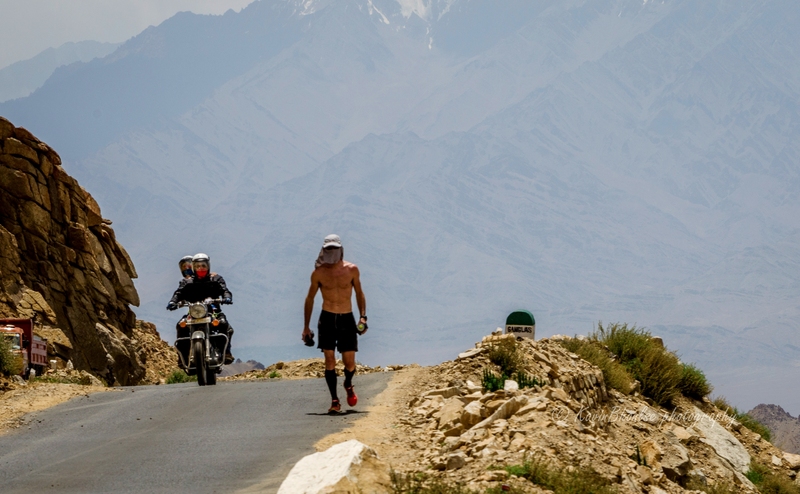 Further, he thinks that the race is daunting for the less experienced as the ultra opens with the first 63km of running leading up to the Khardung La pass, which as things stand now is only a fifth or so of the total distance to be covered. So far, no Indian runner has got past the 48km-first stage of the race, except in the race’s third or fourth edition when one Indian runner carried on despite disqualification for missing the seven hour-cut off at the 48km-mark. 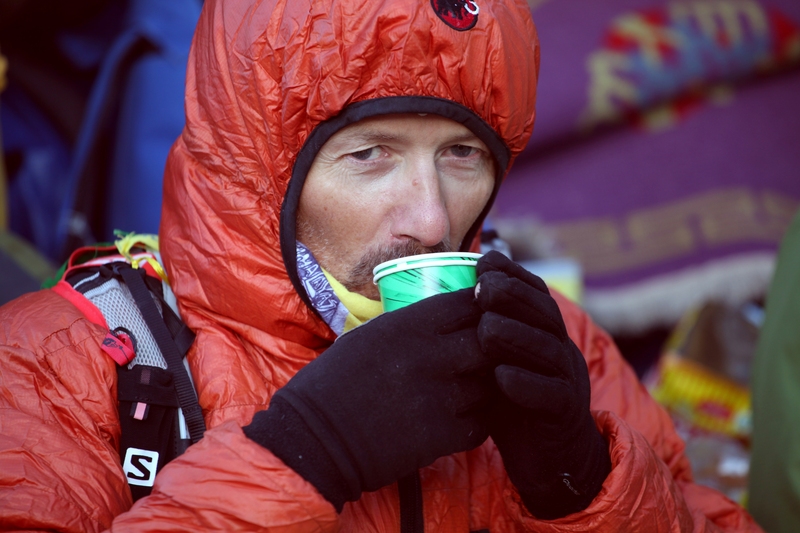 “ For elite ultra runners, 333km is not a big deal. Mix it with altitude, that makes it punishing,’’ he said. Fact remains however – La Ultra is not something the average marathoner or ultra marathoner would look to. It denied the race popular appeal, making it challenging to market. Is there in marketing a sweet spot, an apt distance between ability and fascination, that makes an event marketable and worthy of sponsorship? Something like far and yet within reach, within the realm of attempting by the viewer? The next edition of La Ultra-The High is due in Ladakh this August. Fifteen people had enrolled as of mid-July 2015; seven to attempt 111km, four for 222km, the rest for 333km.